Arfan ‘The Major’ Iqbal is a dangerous and confident man. Only 11 fights into his career and he wears the English cruiserweight title with pride. In winning the title back in July he ended the fight in the 4th round, heavy blows landing on Wadi Camacho that forced the referee to intervene. Now though, he is already looking across the cruiserweight landscape to find his next victim. 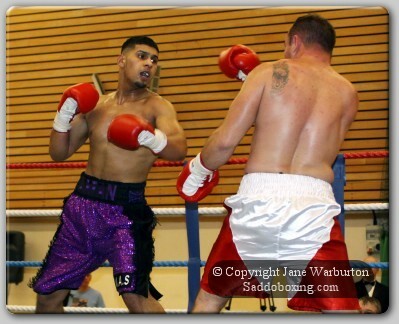 He hasn’t had to look too hard, as former Team GB Olympian Lawrence Okolie has made his intentions clear that fighting Derby’s Iqbal is high on his agenda. 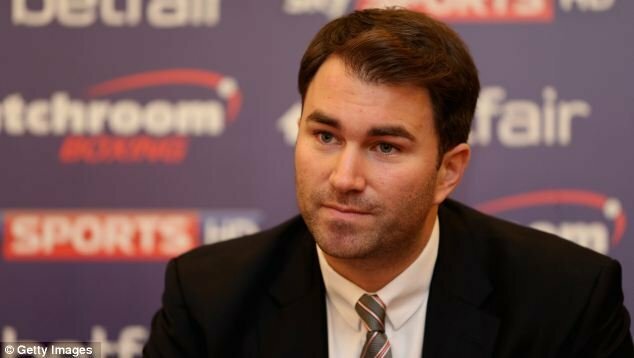 Quite often the risk of taking a fighter to championship level so early in their career is that you can’t reverse them out, they can only stay there or move beyond. For some fighters, that is too big of an ask, but you sense with Iqbal that he is capable of moving on again, and swiftly. His ambitions don’t stop with the belt he currently holds, but finding the right opponent is getting more difficult. 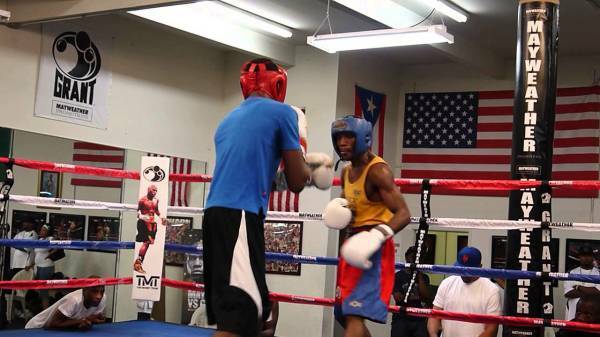 It will be important to carry on the momentum from taking out a name like Camacho. As Iqbal recognises, he is now entering the phase of his career where he can start to apply not only the things he has learned, but the physical changes in his conditioning. 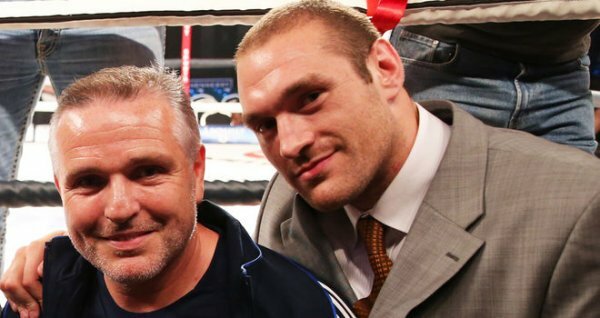 The side of his career that is guided outside of the ropes is handled by Manager and Promoter Steve Goodwin, a man who is building a solid reputation for plotting fighters successes at a multitude of levels in British boxing. It is a relationship that is blossoming for both sides. Goodwin enthuses about how far he believes Iqbal can go in the sport, while Iqbal speaks highly of the guidance that he has received. 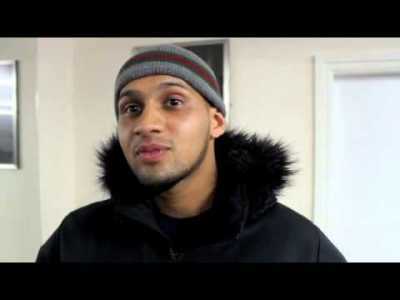 Iqbal is a frightening proposition for any cruiserweight domestically. Make no mistake, when he steps through the ropes he is a bad, bad man. Outside of it, he is jovial and amusing, honest and funny. But you sense he has a focus that many may lack in the sport. His honesty is refreshing and he recognises the sport for what it is; a business. It is a business that could take him far in life and one that, should the opportunities present themselves, he could make a big name for himself in. 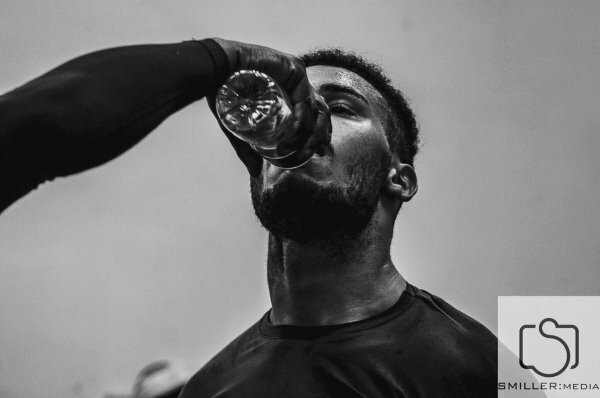 Whether those opportunities come against an Okolie or a Chamberlain remain to be seen. What is clear though, the pool of potential opponents for Arfan Iqbal will get shallower with every knockout win. Iqbal knows that side of the business with be handled by Steve Goodwin, while his side will be handled by those small, dangerous gloves. Arfan wished to thank his sponsors Protein House in Derby who provide all the meals and protein shakes needed for training camps.